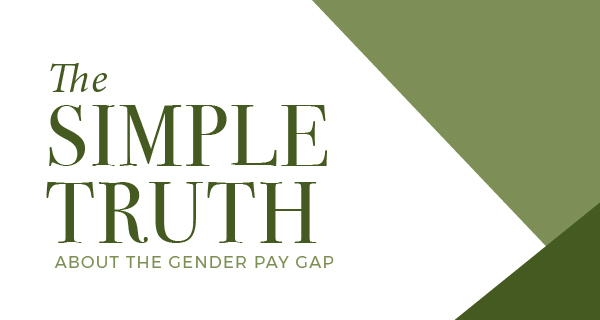 AAUW is known for its reports on issues of gender equity — but the one report that gets regular updates is “The Simple Truth About the Gender Pay Gap”. The Fall 2017 edition has just been released. Download it and learn more from our national website.